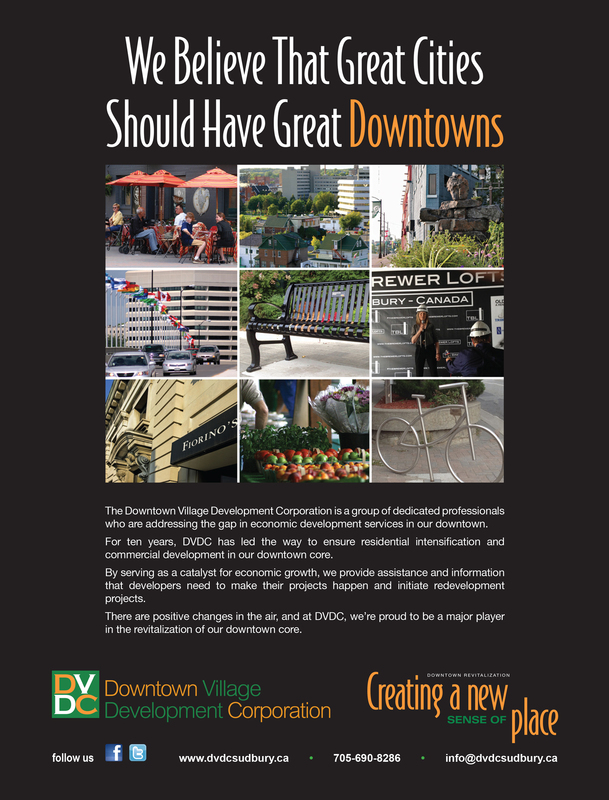 Downtown | DVDC is here to help! Image August 27, 2014 Haynes. Aside April 19, 2014 Haynes.